A registered insurance broker is an independent insurance professional in PEI governed by the Registered Insurance Brokers Act. Unlike banks or agents and the many 1-800 direct writing insurers who will sell you only the products of one insurance company with no cost comparison, we offer product choice for your life, mortgage, critical illness, disability and/or health insurance needs from a variety of the major Canadian and international insurance companies. 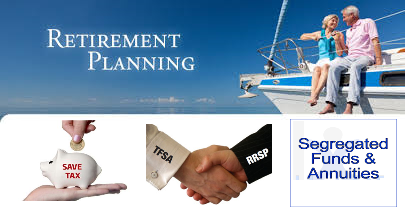 Getting you, the client, the plan that works best for you and not the insurance company. Our mission: To give Islanders access to affordable Life Insurance quotes and to provide exceptional service and guidance to our clients on life insurance and other insurance needs. life insurance companies - request a quote and save. One of the main benefits in using an online insurance request form is we search the top insurance companies in Canada to ensure you get the right price to suit your budget and personal needs. Our life insurance brokers are local and know the needs of Islanders, and our online quoting system quotes over 15 Canadian life insurance companies – nobody quotes more companies - fast and efficient. This ensures that our clients have access to the best possible life insurance rates. ​We will quote over 15 companies and return your quote within 24 hours for the best pricing options.